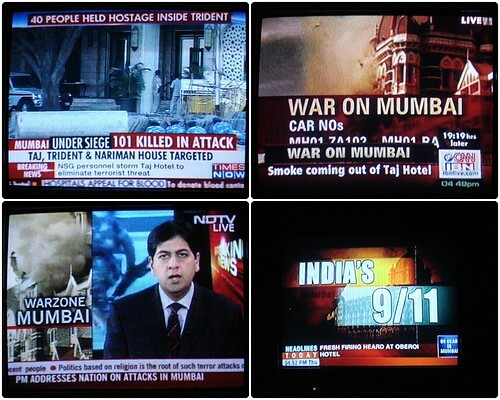 Various news channels showing the developments in hostage situations in Mumbai on 26-11-2008. Each Channel described the event in its own words. 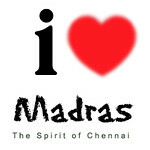 As a common man, i could describe it in just one word- Fear.